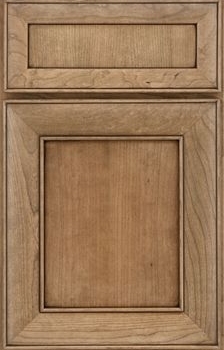 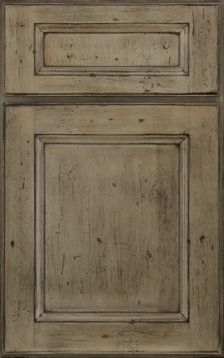 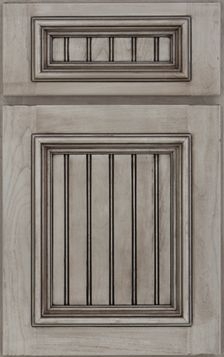 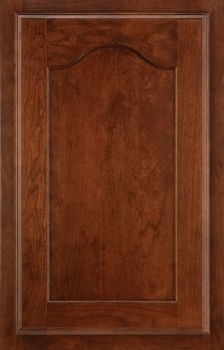 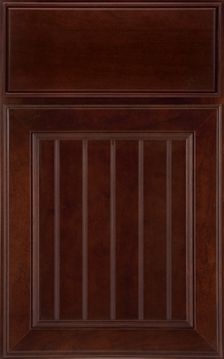 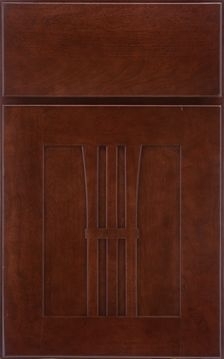 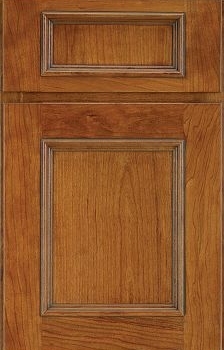 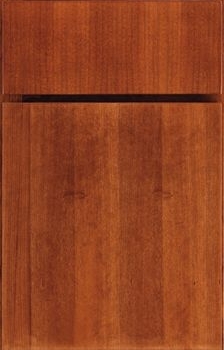 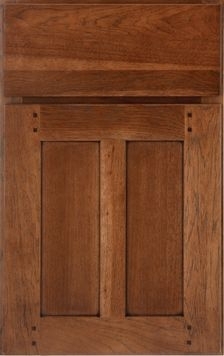 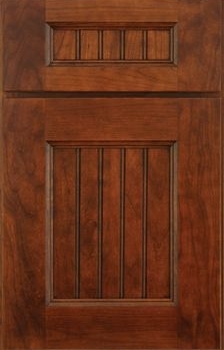 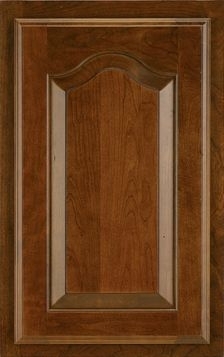 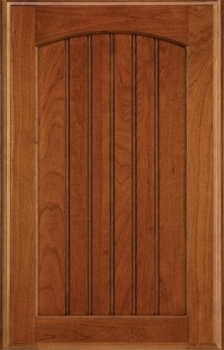 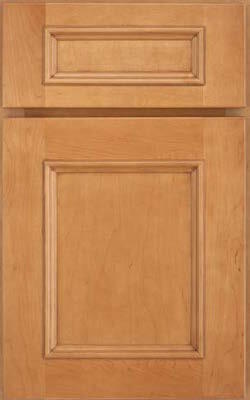 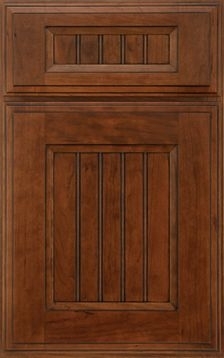 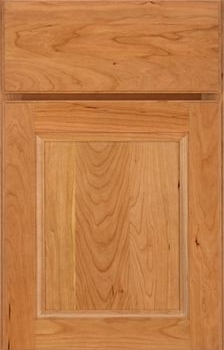 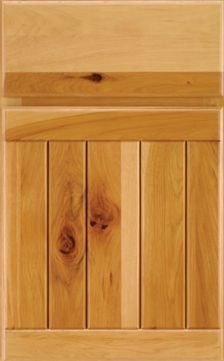 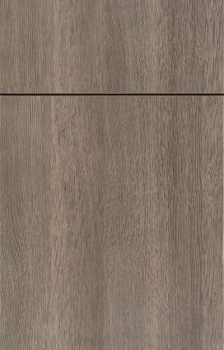 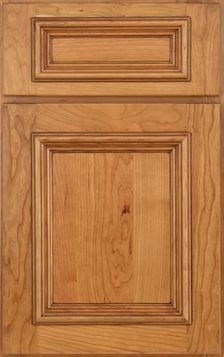 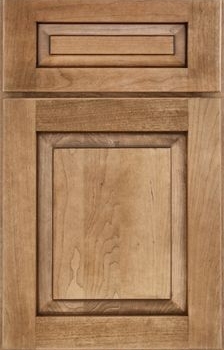 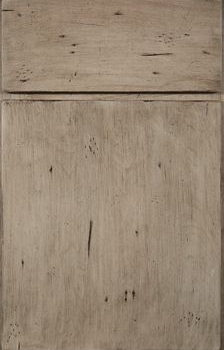 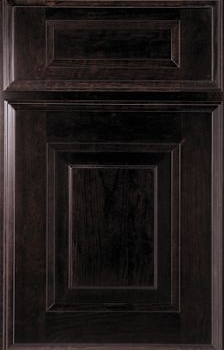 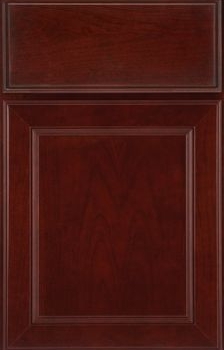 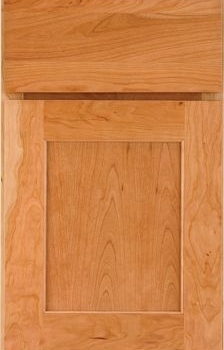 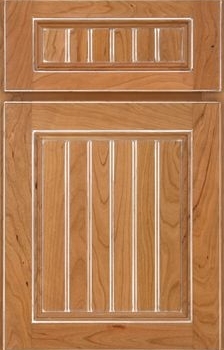 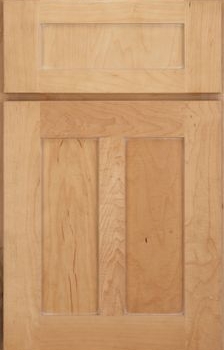 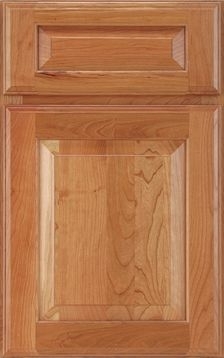 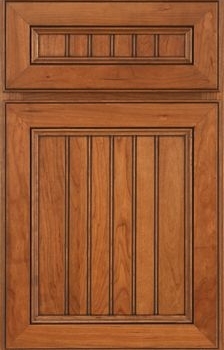 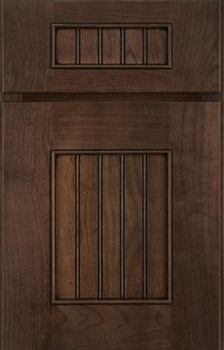 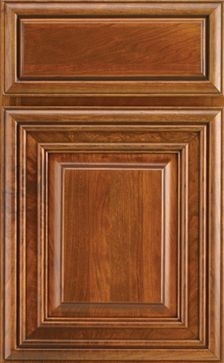 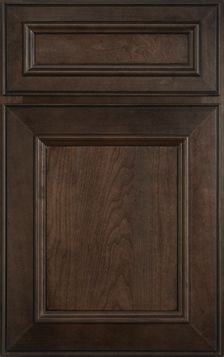 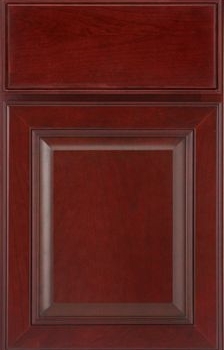 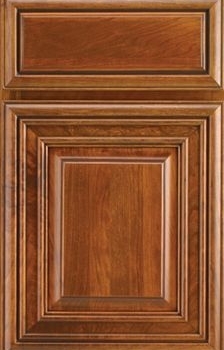 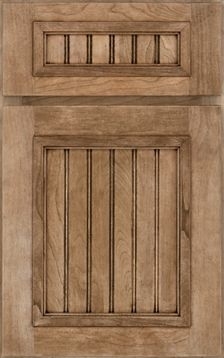 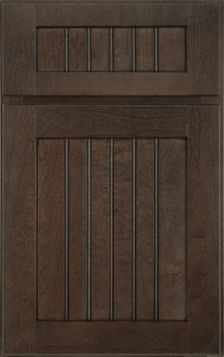 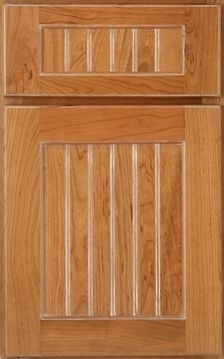 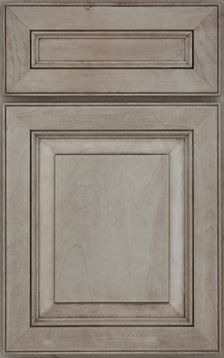 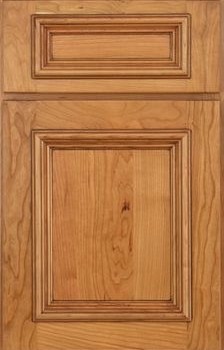 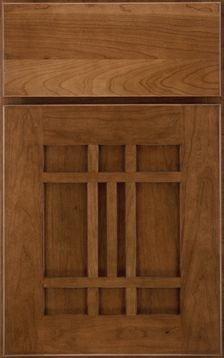 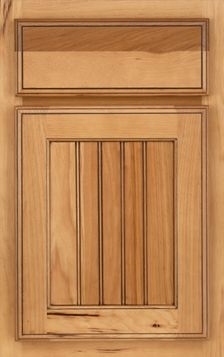 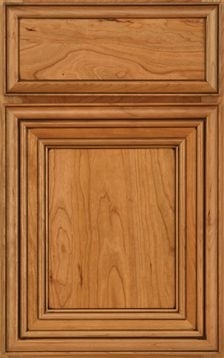 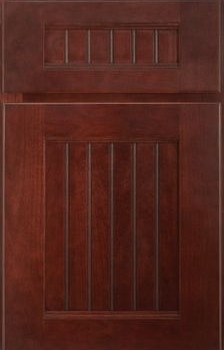 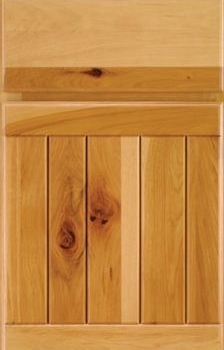 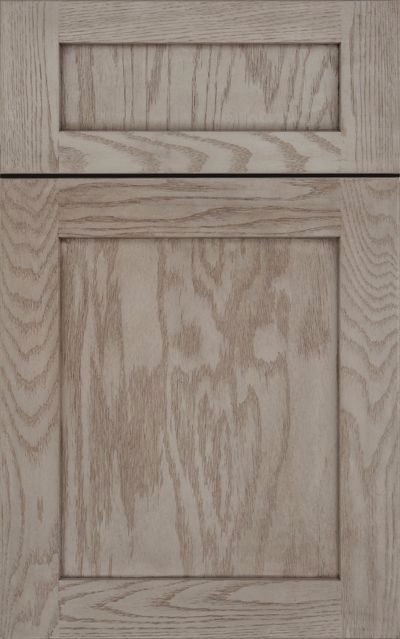 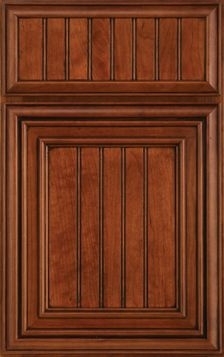 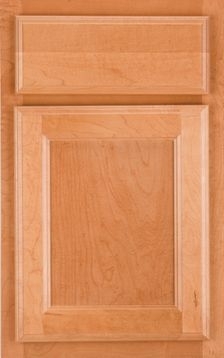 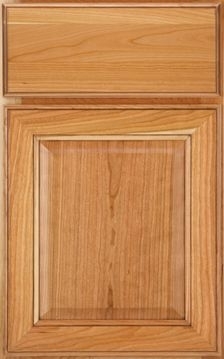 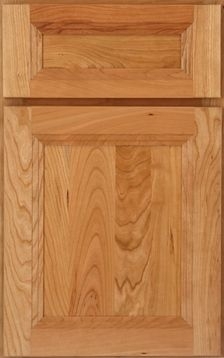 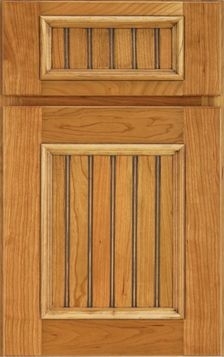 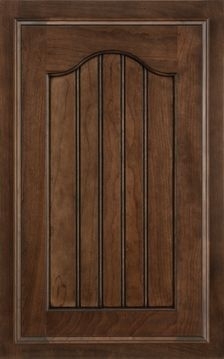 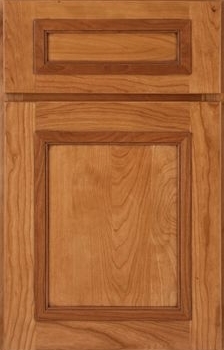 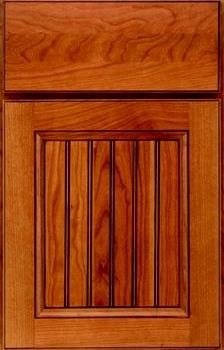 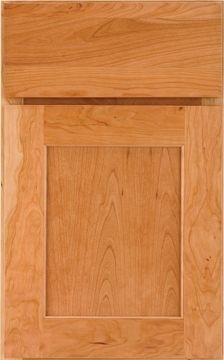 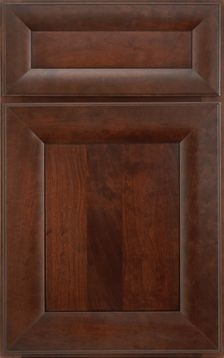 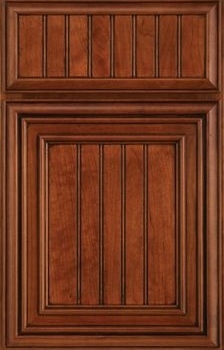 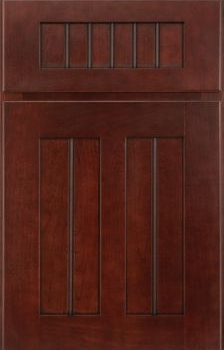 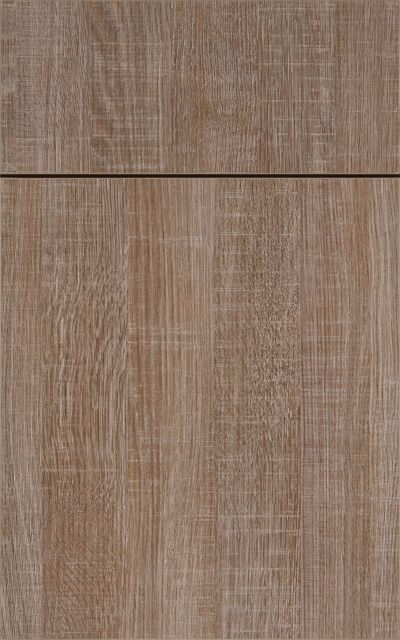 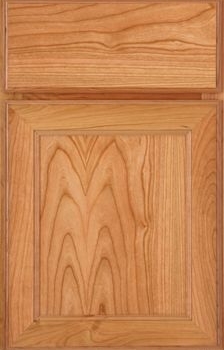 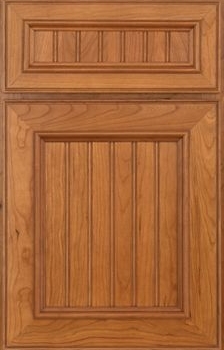 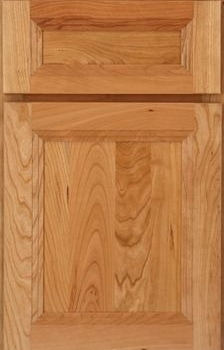 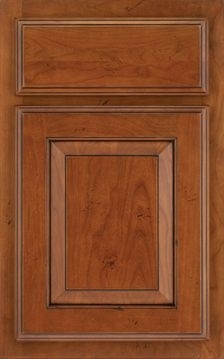 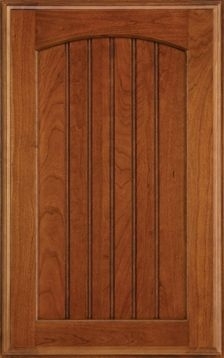 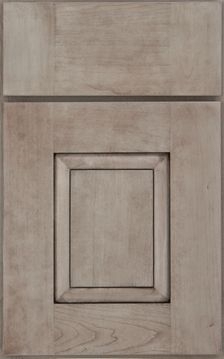 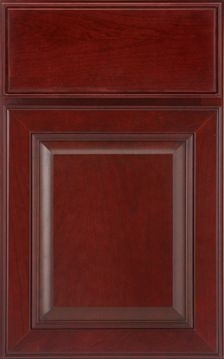 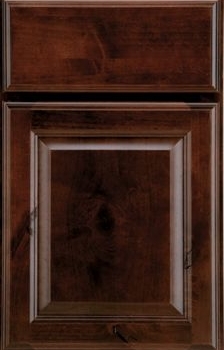 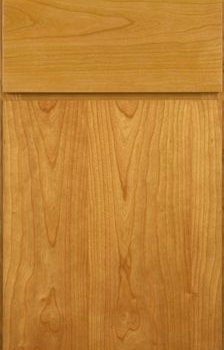 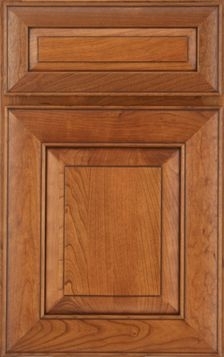 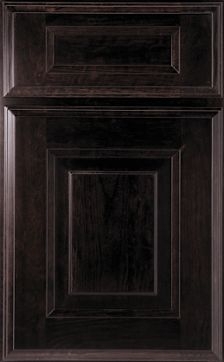 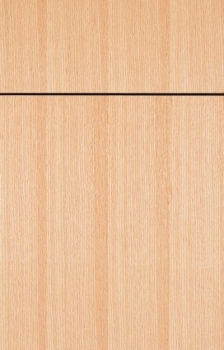 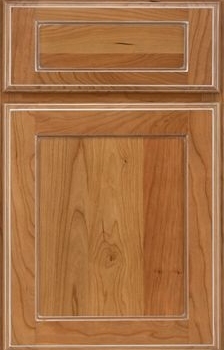 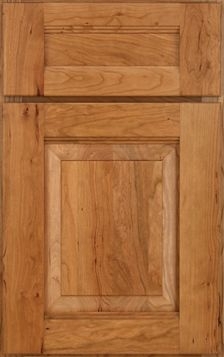 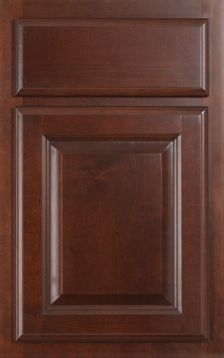 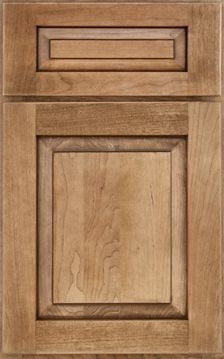 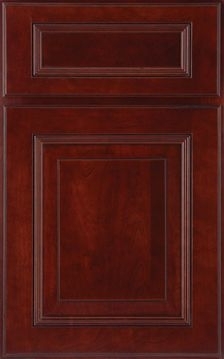 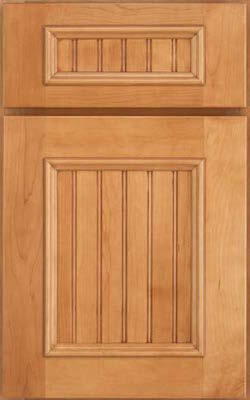 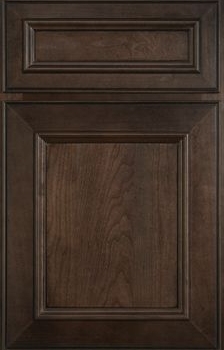 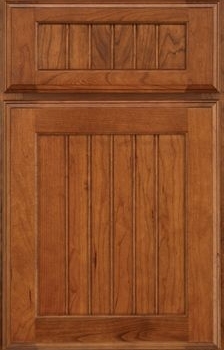 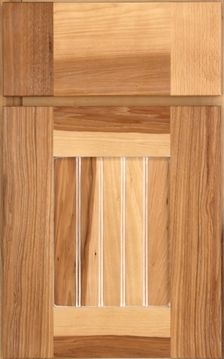 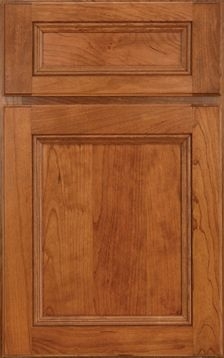 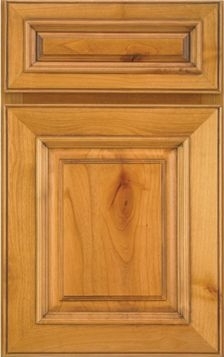 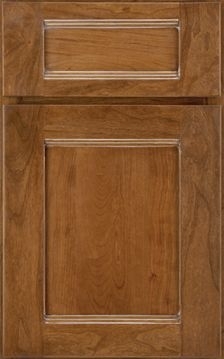 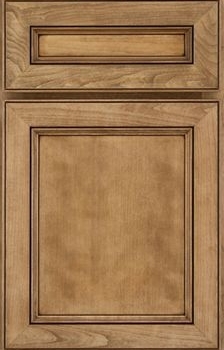 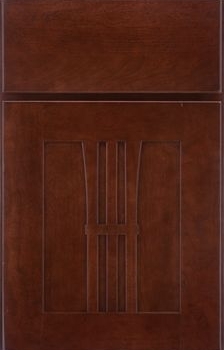 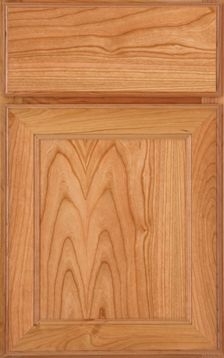 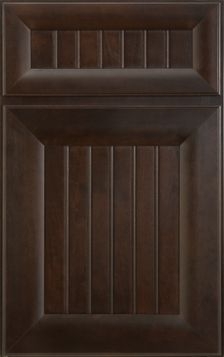 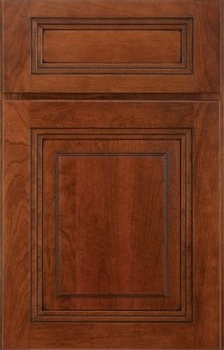 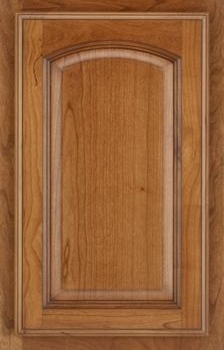 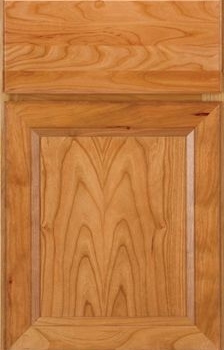 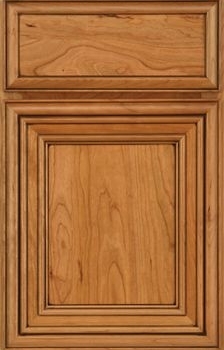 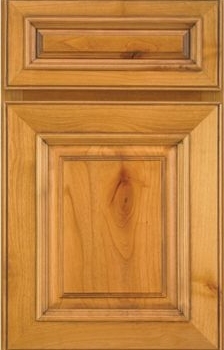 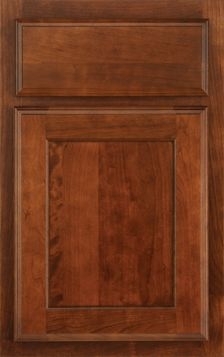 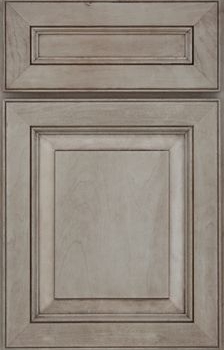 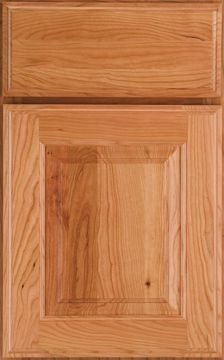 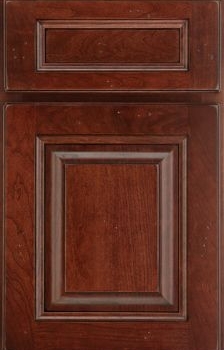 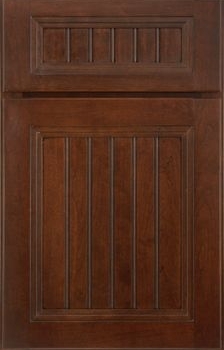 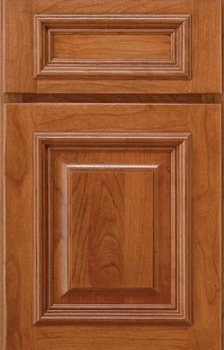 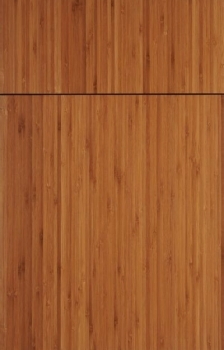 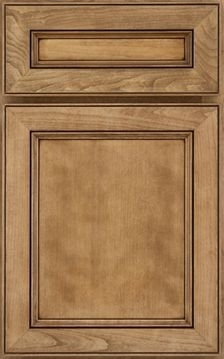 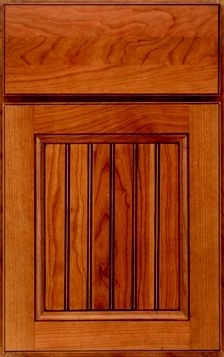 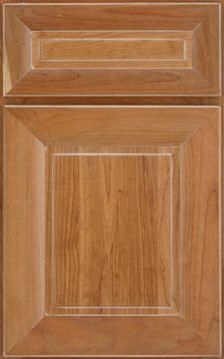 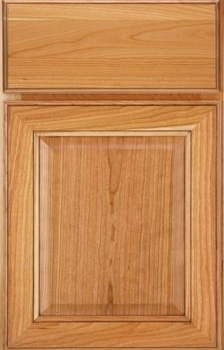 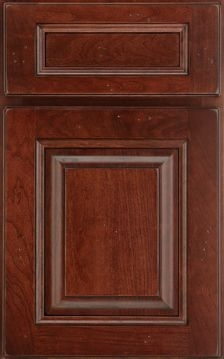 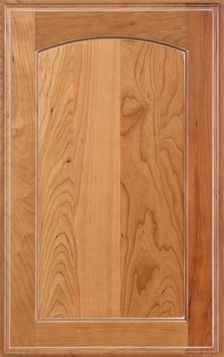 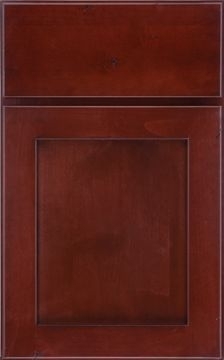 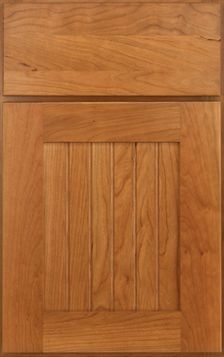 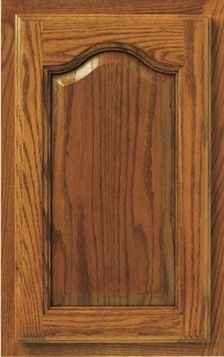 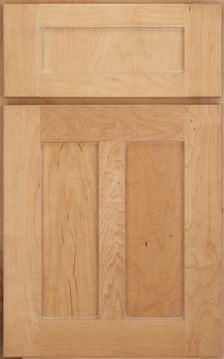 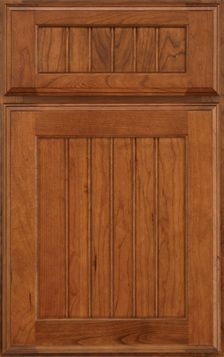 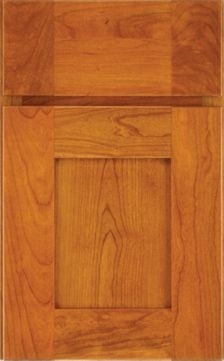 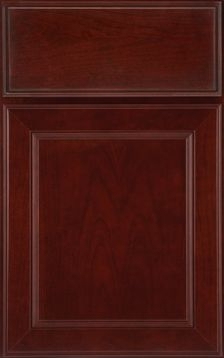 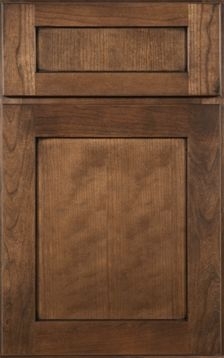 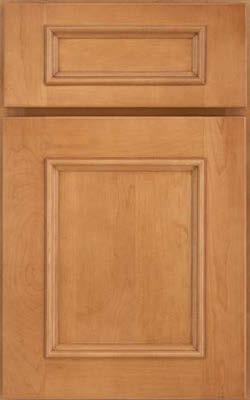 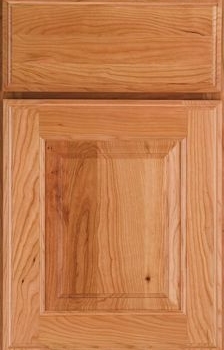 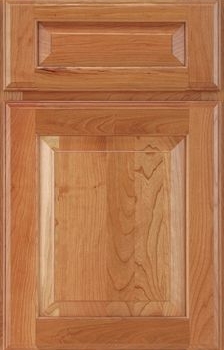 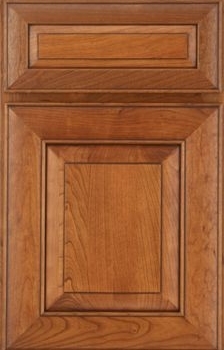 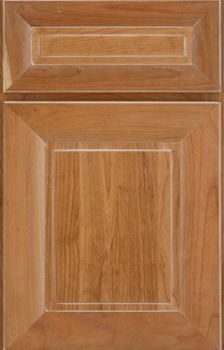 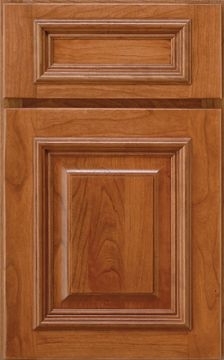 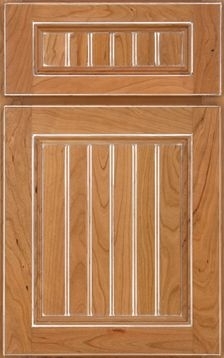 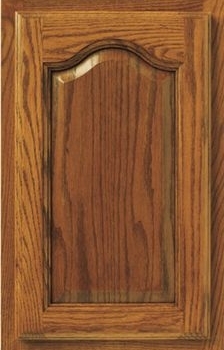 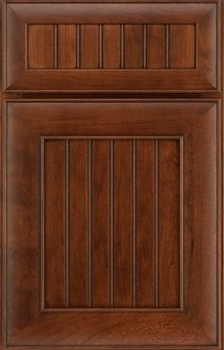 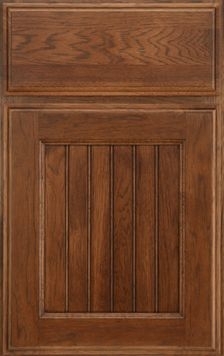 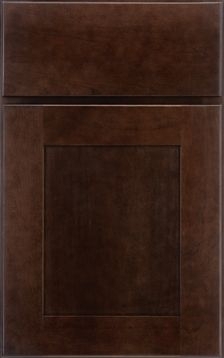 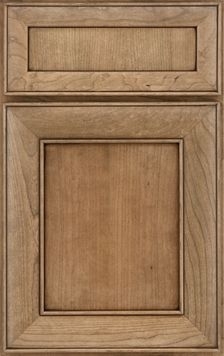 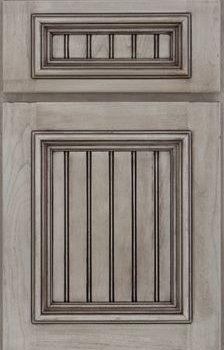 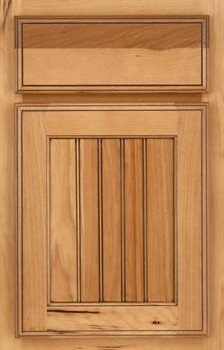 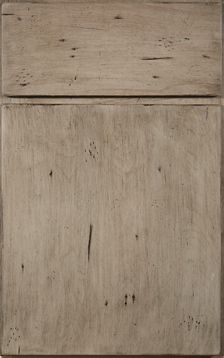 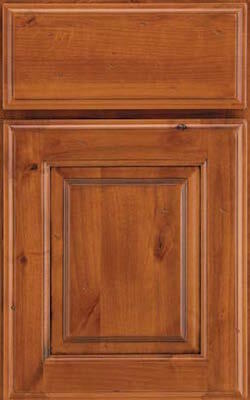 has hundreds of door style options for your cabinet project. 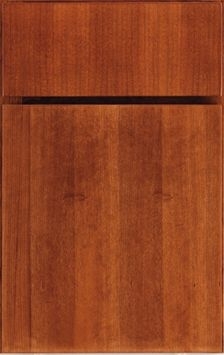 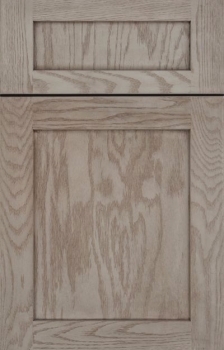 The doors and drawers are the face of your kitchen. 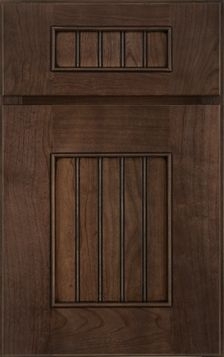 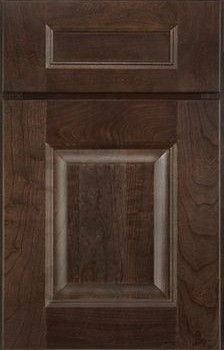 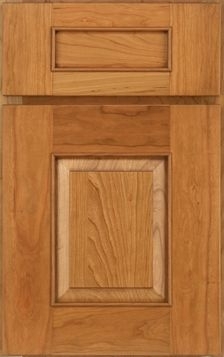 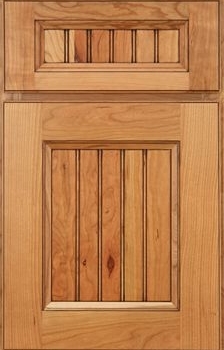 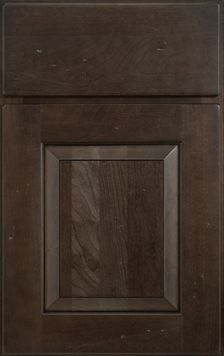 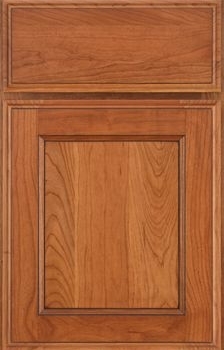 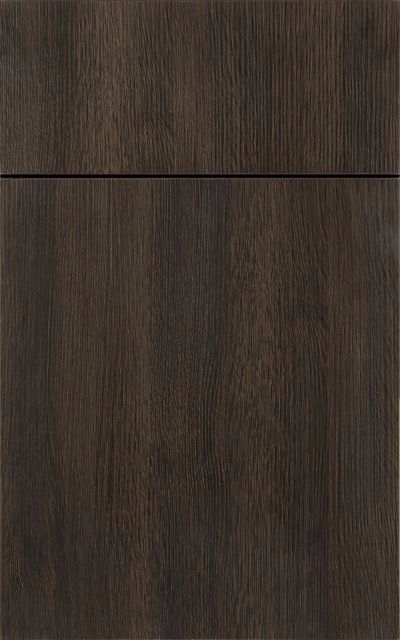 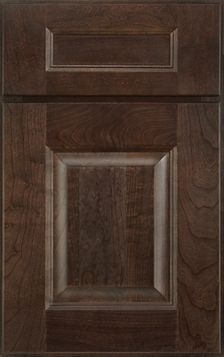 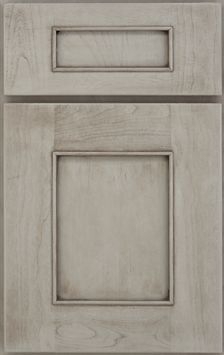 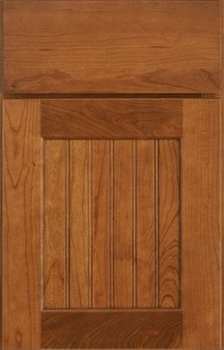 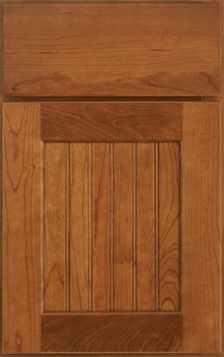 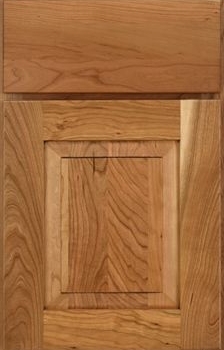 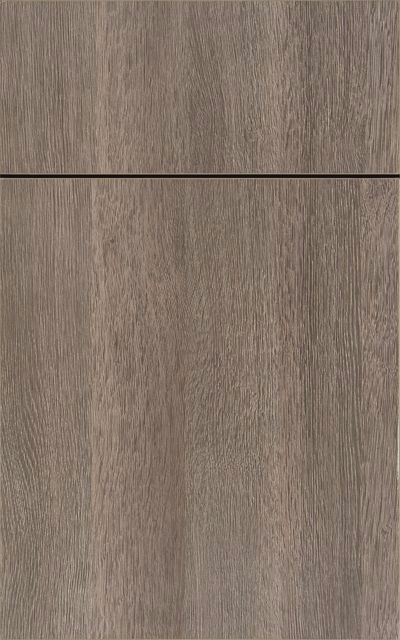 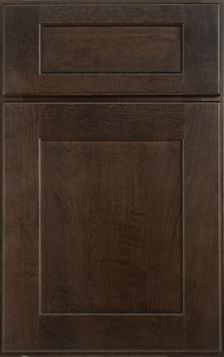 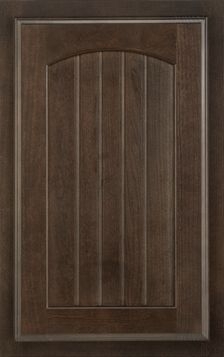 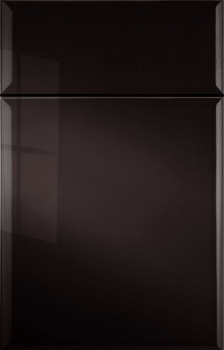 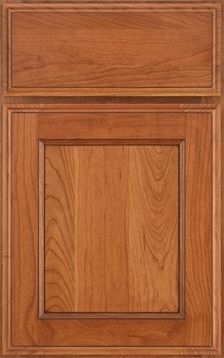 Nothing dictates the style of your new kitchen more than the door style and finish selection. Whether you are looking for a transitional white shaker cabinet, or bold contemporary color, we have you covered. 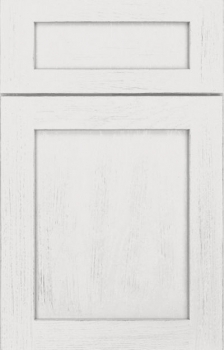 Our shaker collection includes 5 different sizes of shaker options, all available in several different shades of white, off white, grays, and a plethora of other paints and stains. 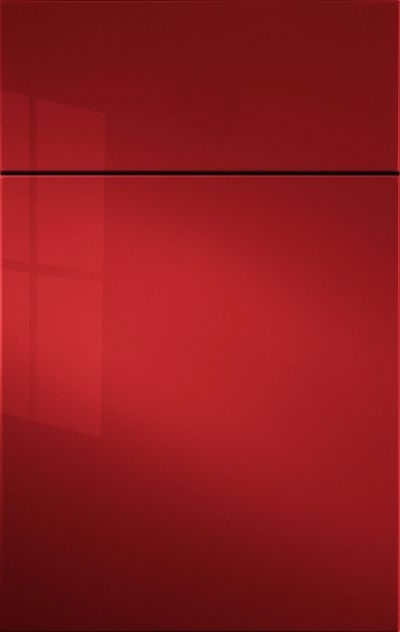 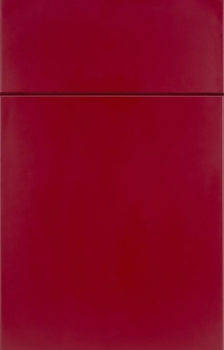 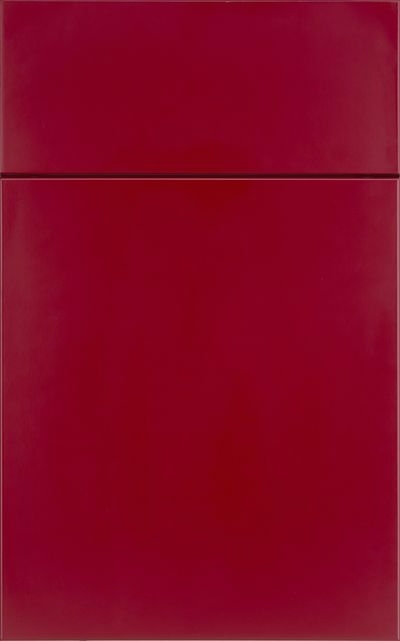 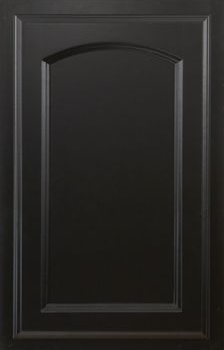 We also have many contemporary door styles available in high gloss acrylic paints, textured melamines, and cutting edge thermofoils. 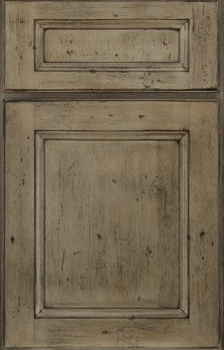 We also have several finishes with hand distressing and heirloom accents. 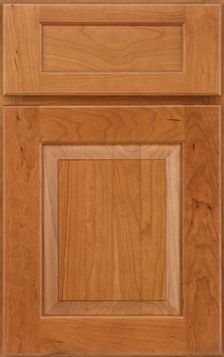 Our cabinets are made from domestic hardwoods that include Maple, Rustic Maple, Cherry, Oak, Knotty Alder, Quartersawn Oak, and Hickory. 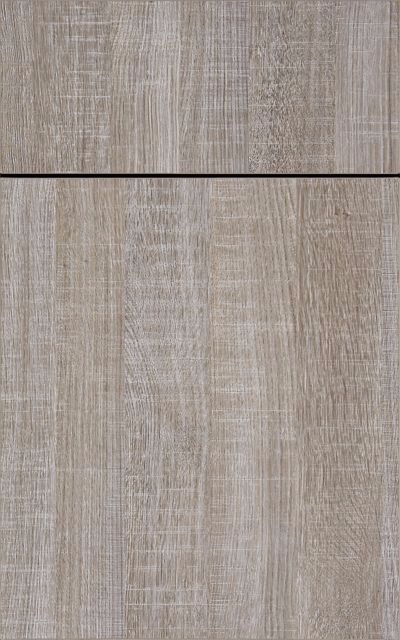 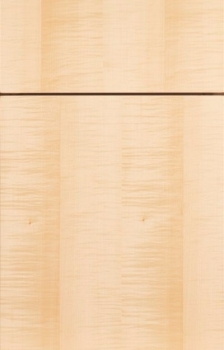 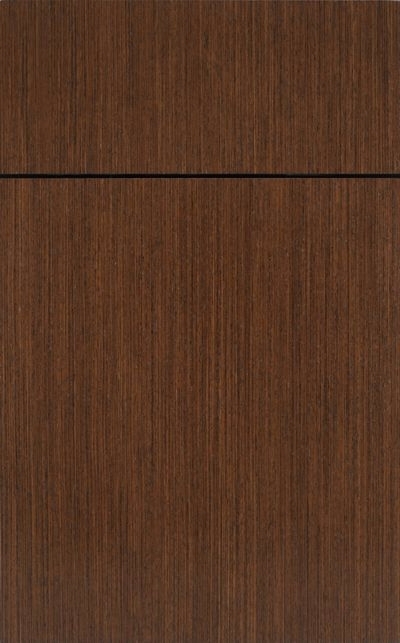 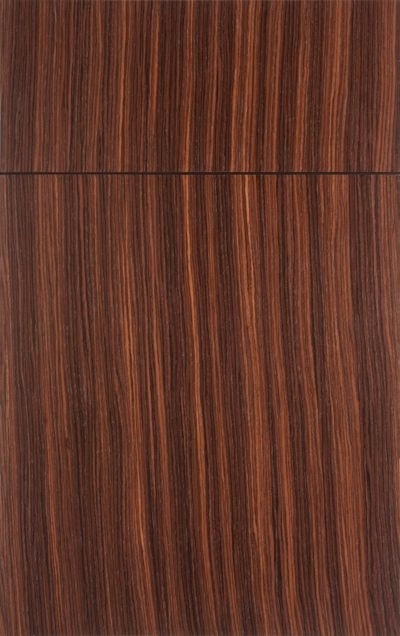 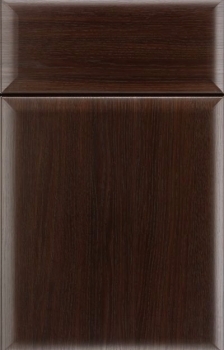 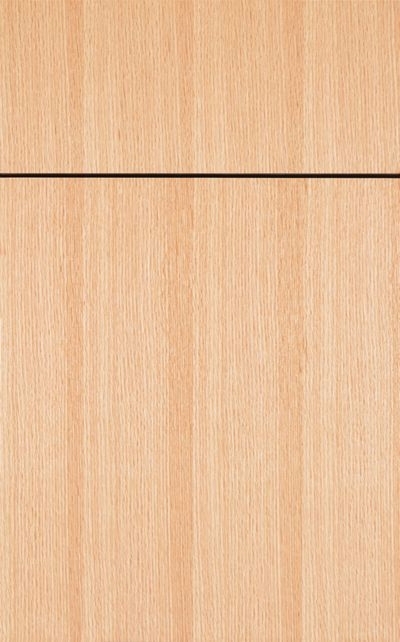 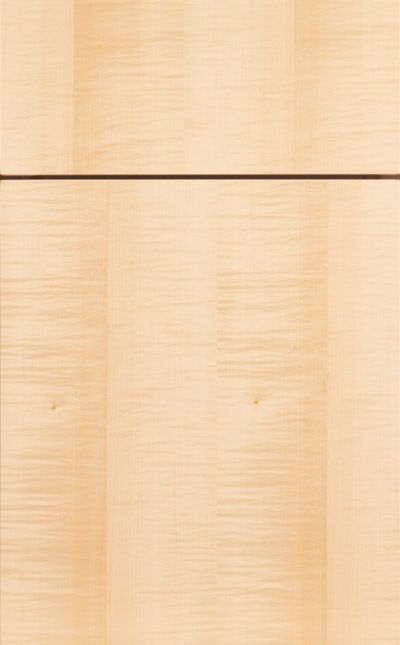 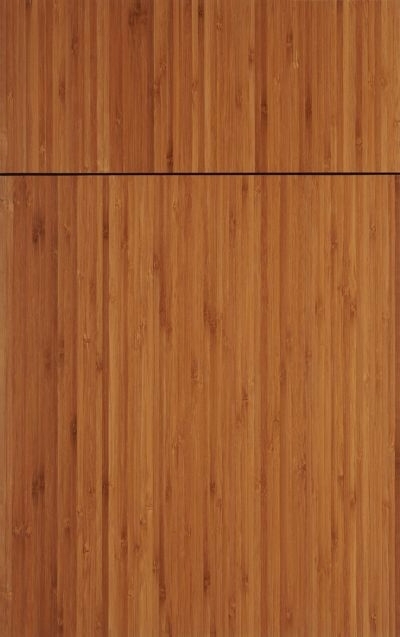 We also offer several exotic veneers such as Wenge, Rosewood, Bamboo, Sycamore, and Reconstituted Heartwood that are in addition to our standard straight grained veneers of Maple, Red Oak, and Cherry. 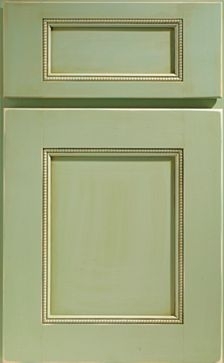 We also offer custom paint matching. 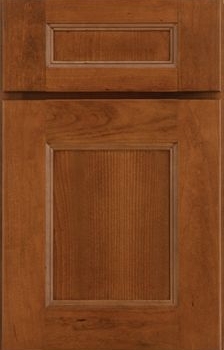 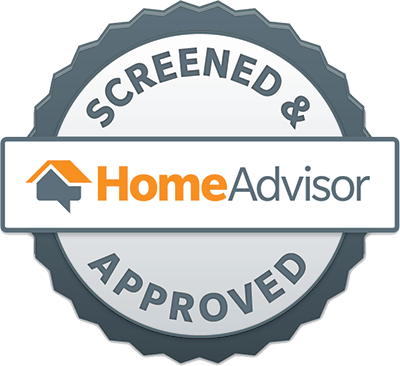 Just bring in a paint sample or color ID that you would like your new cabinets to be and we can have our finish department match it. 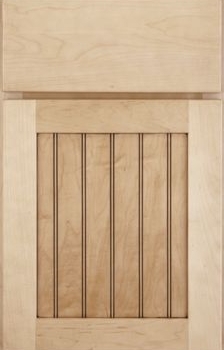 Half overlay door styles cover only part of the cabinet face frame when closed. 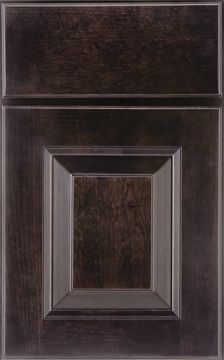 Full overlay door styles cover almost the entire face frame when the door is closed with a 1/4" reveal. 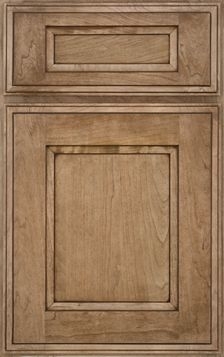 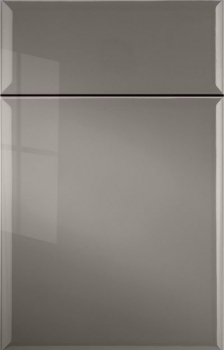 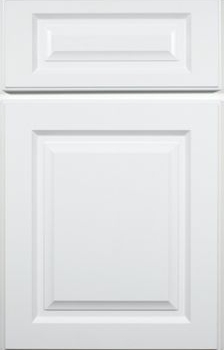 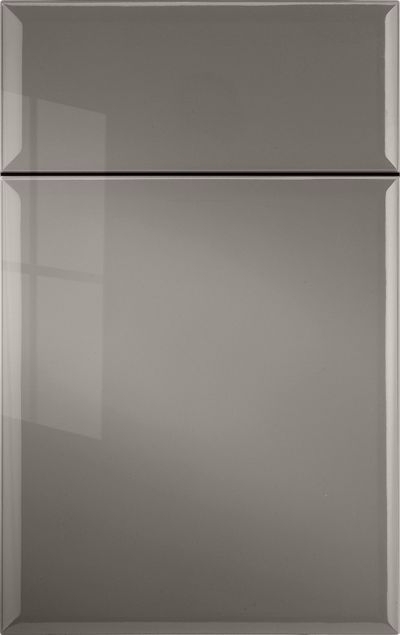 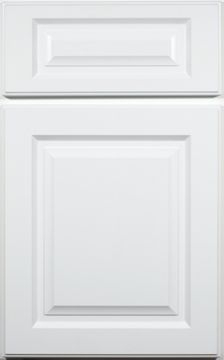 Frameless cabinetry does not have a face frame and the door covers the entire front of the cabinet box with a 1/8" reveal. 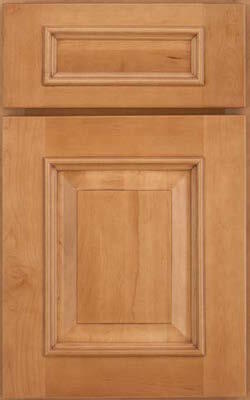 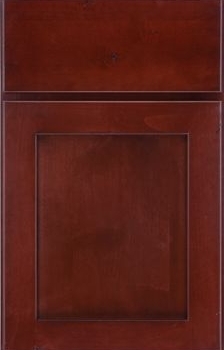 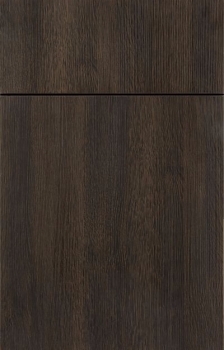 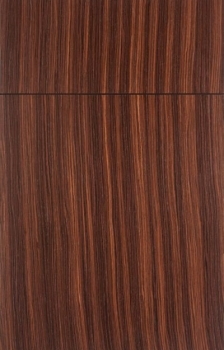 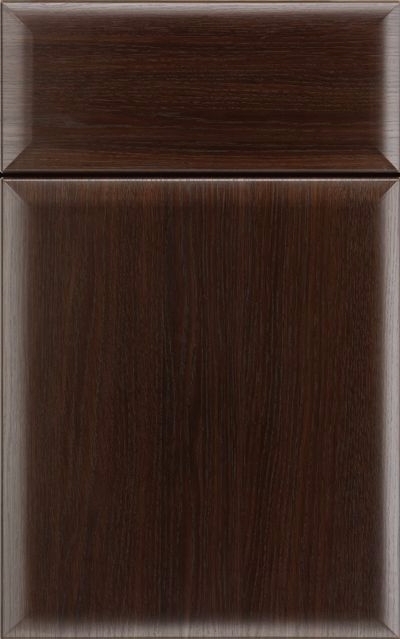 Inset cabinet doors are inset into the face frame of the cabinet and sit flush with the face frame of the cabinets. All overlay styles are equally structurally sound, the difference is purely aesthetic. 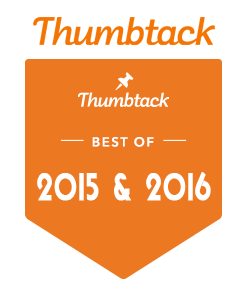 We have made it easy to customize your cabinets even more. 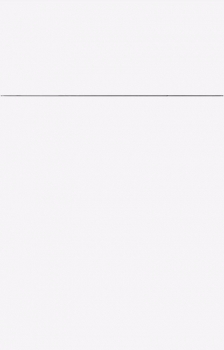 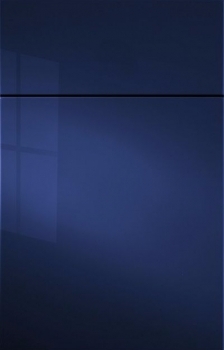 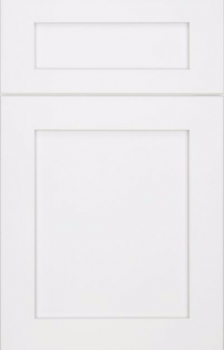 Now you can choose your door style and your center panel. 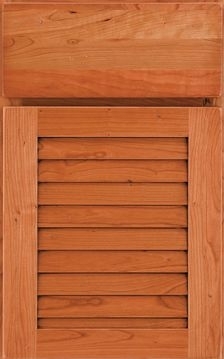 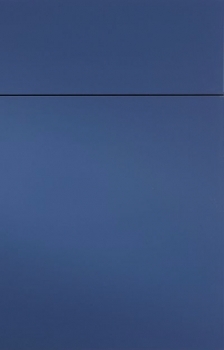 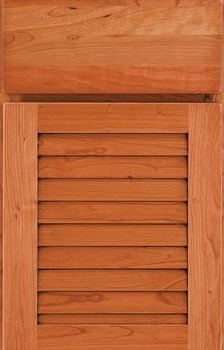 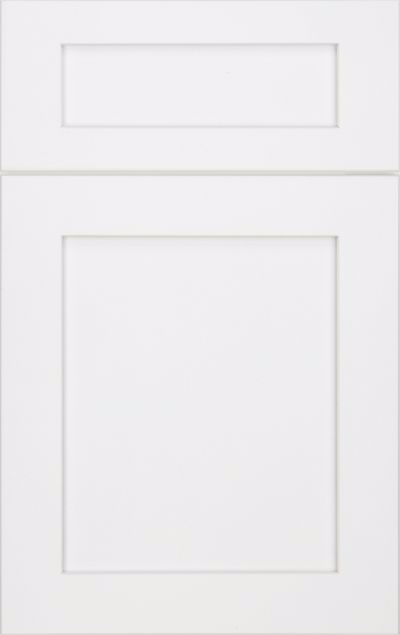 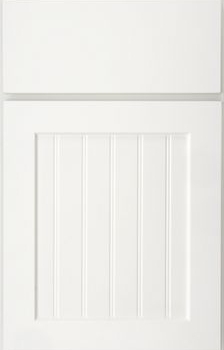 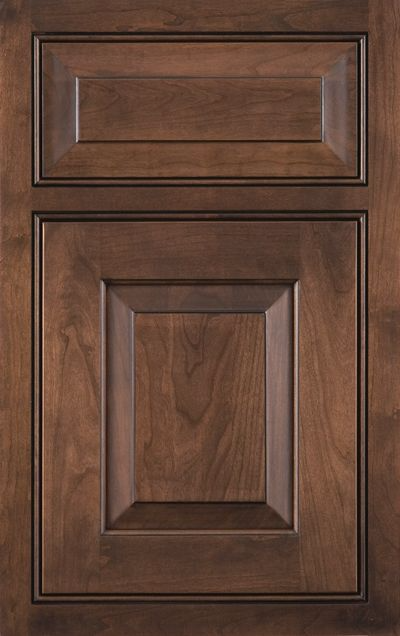 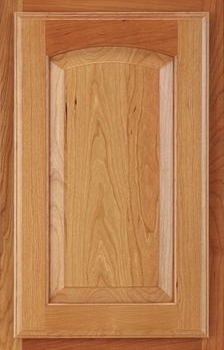 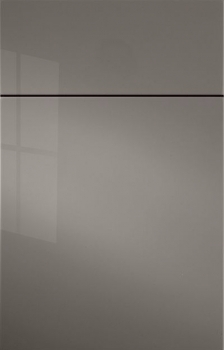 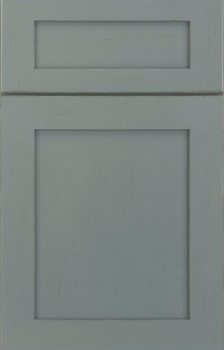 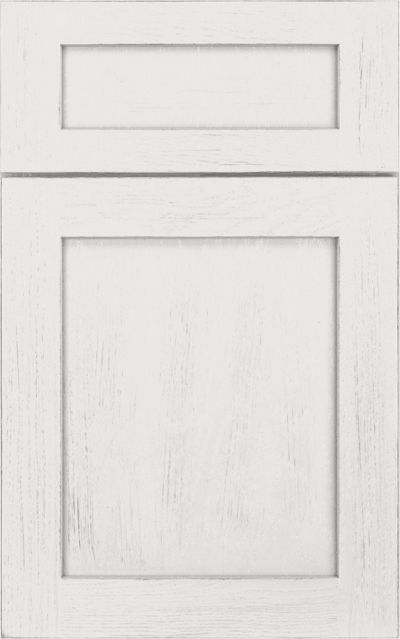 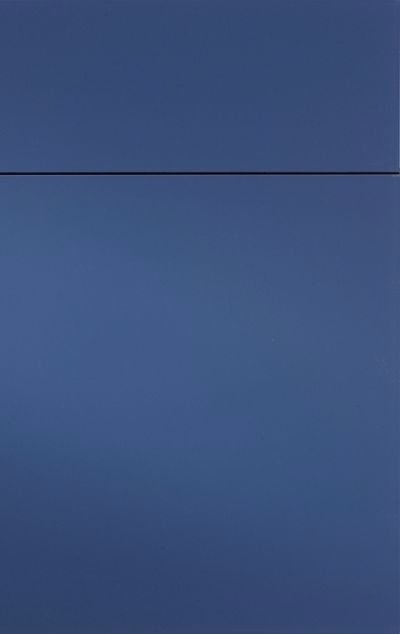 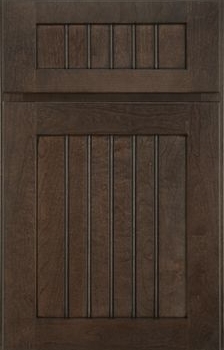 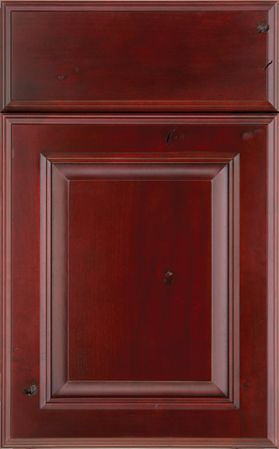 Raised, Reverse Raised, Flat, Beaded—the pick your panel option is available on 28 door styles. 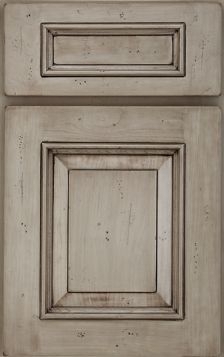 This is a great way to add an accent to an island while maintaining a cohesive look. 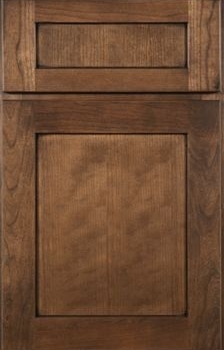 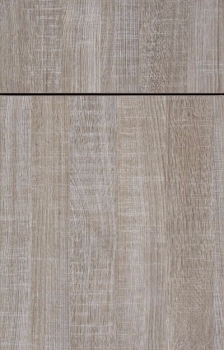 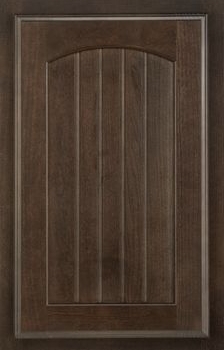 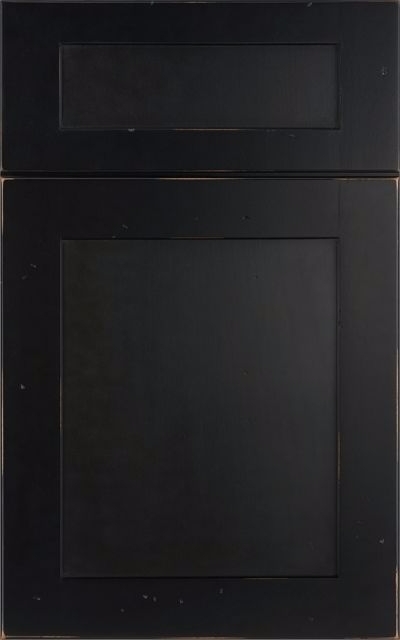 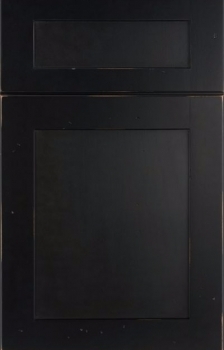 Not only does choosing the center panel increase the options available to you, but it also gives you the unique ability to use different panels as accent pieces within your kitchen. 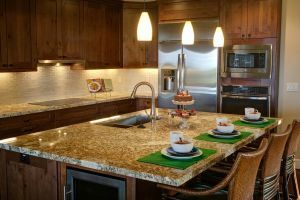 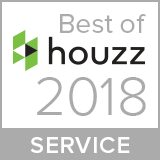 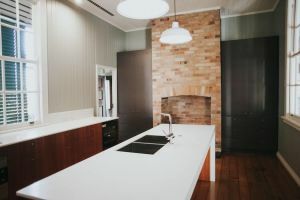 A popular example is using flat panels throughout the kitchen, then switching to a beaded or raised panel for the island or tall cabinets for that added wow factor. 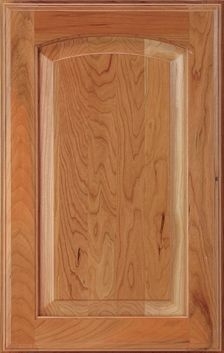 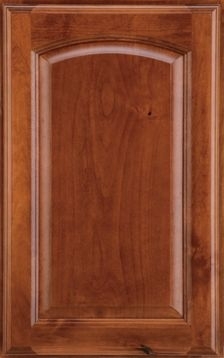 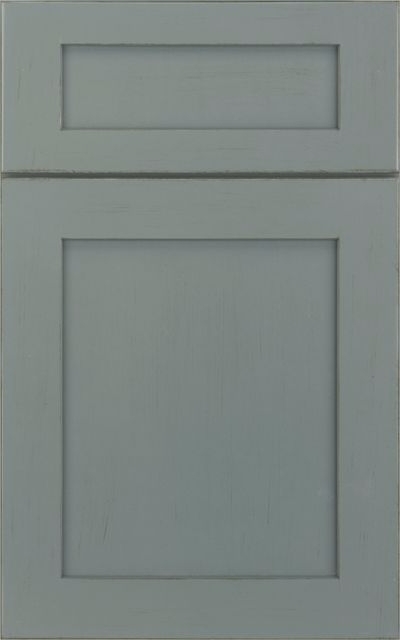 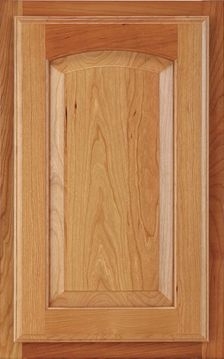 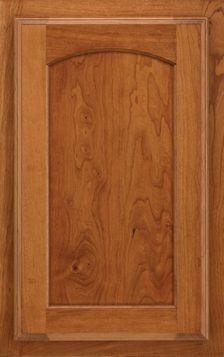 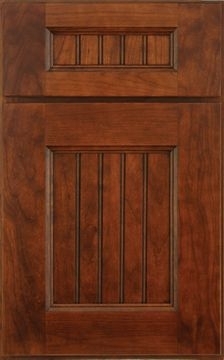 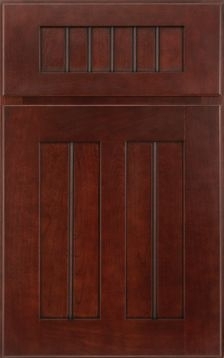 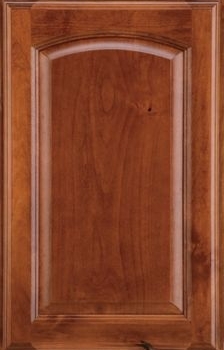 Please note that each of the door styles listed below is available in a wide range of color and finish options. 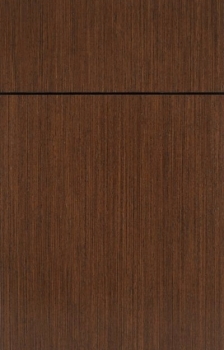 Visit our show room to touch and feel the samples and compare them with countertop samples. 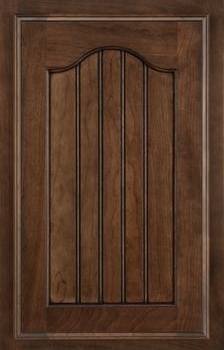 Need help choosing the right door style for your new kitchen? 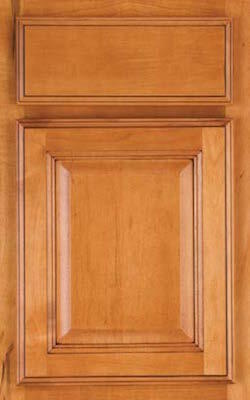 Schedule a free initial design consulation with one of our desiginers.